Thanks for joining us at the 2018 CF Turkey Trot! Awards to top male/female and 2 deep in 5 year age groups from under 10-70! Food, music, and fun for the whole family! 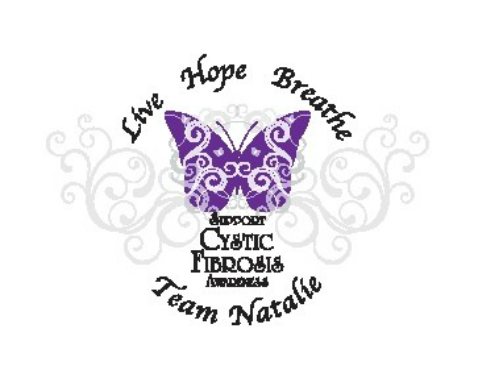 All proceeds benefit Cystic Fibrosis charities. My first ever race, and it was fantastic! Well organized, plenty of enthusiasm, a wonderful cause. The organizers did an outstanding job! I will talk it up to others missing a great time." ​​"Just a wonderful Thanksgiving 5K...my son and I have run a 5k each your for the past 3 years (Framingham, MA; Derry, NH; and now Wyoming, NY) and this one was the best. Well organized, a good size but not too big, nice people, etc. 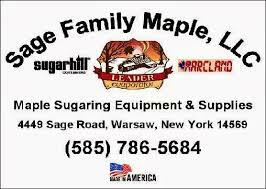 ​ Thanks for a great Thanksgiving morning." "I am a native LeRoyan who currently lives in the Boston, MA area. I ran your turkey trot for the first time yesterday and wanted to let you know what a well run race it was. I just started running 3 years ago in my late 40s and have run a lot of races and would say it was one of the better organized races. Also, I was fortunate to win my age group and wanted to let you know I LOVE the socks. Good luck with your fight against CF and I will be back next year to race again!" "I had such a good time. I’ve never been in a run/walk race in my life, and can’t wait for next year. I wanted to support CF and am so glad I was there." 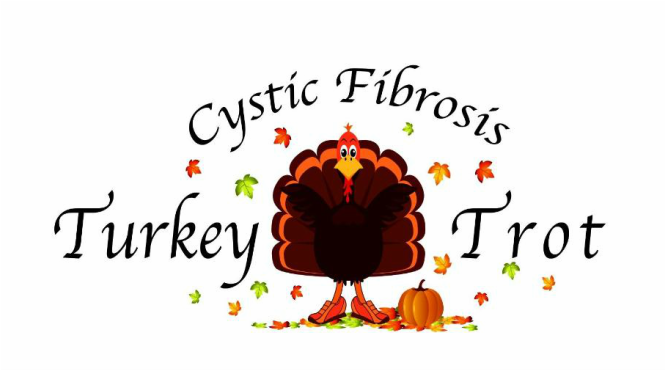 The CF Turkey Trot will begin and end at the Wyoming Hook & Ladder Fire Co., on Maple St. in Wyoming, NY.